Schizophrenia is an insidious disease. It can be difficult to parse even the clearest facets of reality from the delusions in your head. The delusions you have can wreak havoc on your concept of the real world, of relationships and your idea of well being. Schizophrenic delusions are persistent, which is one of the major reasons recovery can take such a long time. 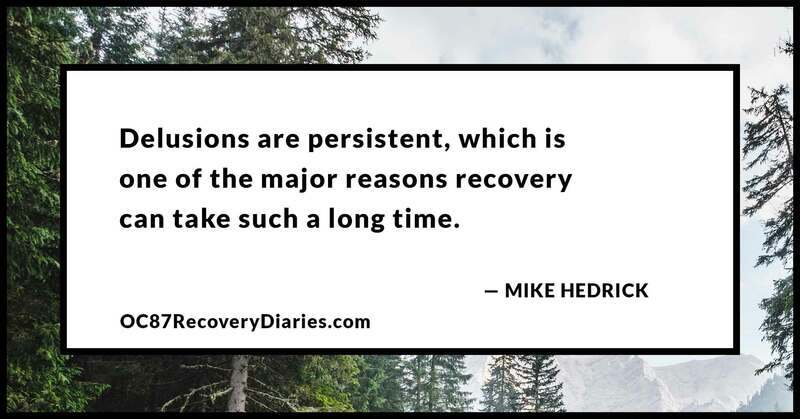 You can do all the right things in your recovery, as far as taking your meds, going to therapy and seeing your psychiatrist, but those delusions may still persist. They are like a particularly nasty earworm (think Justin Bieber’s “Baby”) that won’t go away for years and years. I equate delusions with the devil on your shoulder that says nasty stuff at the most inopportune times. I’ve lived with schizophrenia for almost eleven years now and there are still moments that seem to pop out of nowhere where the devil will say something and I’ll fall into a little bit of a spiral about the nature of reality. I’ll worry that the things the devil says are actually true and I’ll lose myself among those notions for the better part of an hour. In my situation, the devil says that people are out to get me; that they’re judging me and making fun of me, laughing about me behind my back. 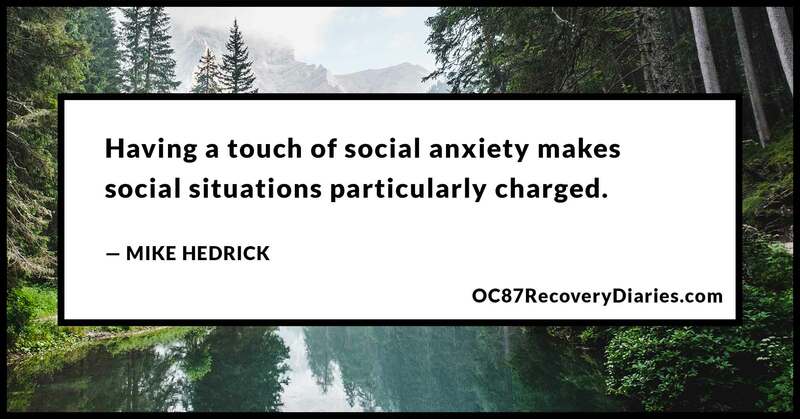 This happens most frequently when I’m already nervous about things, and having a touch of social anxiety makes social situations particularly charged. Right now, in fact, I’m in a coffee shop as I’m writing this article. There’s a group of people across the patio who are laughing. I can’t help but glance up every few seconds to see if they’re looking at me, or if this laughter is directed in any way towards me. As you can probably imagine, situations like this happen pretty regularly, almost daily. Through therapy, I’ve developed the skills to recognize the situation for what it is and to take the charge out of it by being aware that my delusions are just a function of my disjointed brain chemistry. Another reason your delusions can be so consuming is because they are connected to your experience as a human being in some way. Usually, delusions are an offshoot of some insecurity on your part that you never fully got over. It could be some function of your past experience that you haven’t left behind or it could be some worry that has haunted you since you were a child. My experience stems, I think, from instances where I was made fun of in high school and college; those instances are branded on my brain and it’s taken me years and years of work to even begin to become okay with them. It’s easy to see why instances and insecurities like these can play tricks on your mind. Yet another reason why delusions can be so pervasive is because they provide, in a pretty backwards way, a small comfort to you. They provide a reason for your anxiety and paranoia to exist. The fact that this isn’t based in reality has no bearing on your mind and the tricks it plays. It doesn’t matter that the things the devil is saying aren’t true. The fact of the matter is this is a just another function of the illness. Separating the true reasons from the delusions your brain is feeding you is an extremely important skill in recovery. It’s so easy for your brain to form a reason for your paranoia and it does this pretty automatically. This is where mindfulness comes in; it brings the reaction to the higher levels of your brain where you can reason and where you can dismiss the reaction as a symptom and nothing more. I realize how persistent delusions can be. 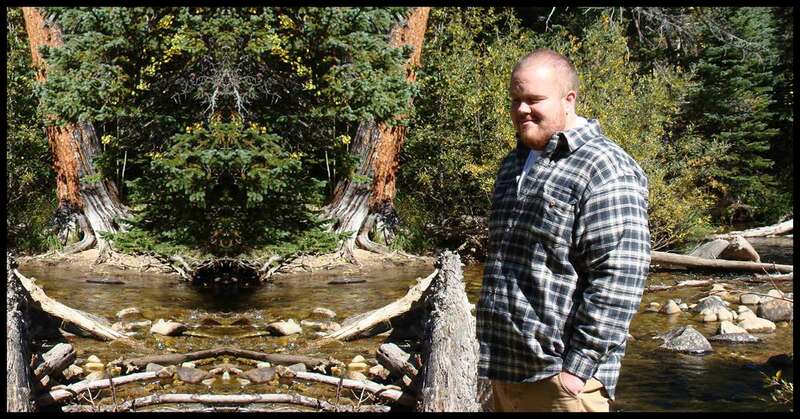 I am ten years out and I still, on an almost daily basis come up against instances where I get terrified and question the nature of what I’m thinking. I wish there was an easy way to get around these delusions but, like any other facet of recovery it takes work, it takes a good deal of mental energy to come to terms with reality in its simple, boring self. Nobody is making fun of you. Nobody is out to get you. You are not a prophet. These notions are in your head and realizing that and coming out of anosognosia is a key part of recovering from any mental illness. Believe me, I know this stuff like the back of my hand. The truth of the matter is that it takes work to get past this. 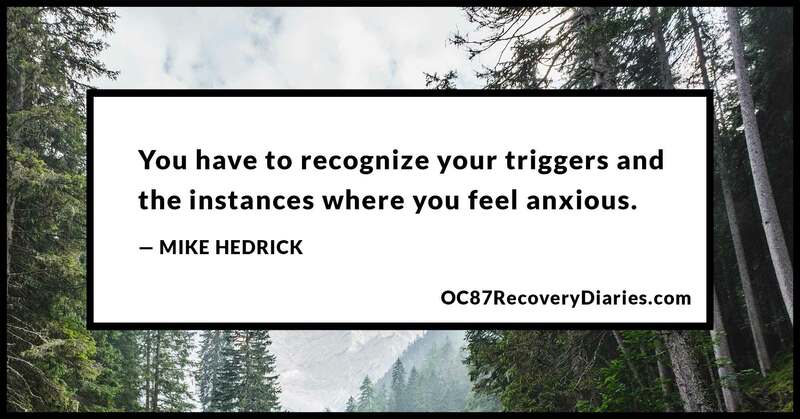 You have to recognize your triggers and the instances where you feel anxious and you have to be equipped to handle the nerves either through methods like acceptance or finding evidence of reality. These are techniques that can take years to develop. If you have to escape the situation it is perfectly okay to do so. In essence, I think it comes down to being prepared for these situations when they occur, and the best way to do that is to be mindful about the situations you are entering. Be conscious of the feelings and ideas that may have the potential to pop up when you enter anxiety charged situations. Be aware that the things you are thinking and feeling may have no basis in reality and that takes work. 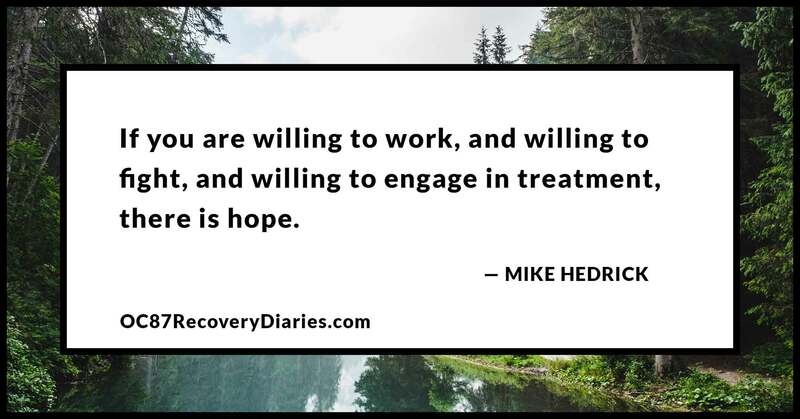 However, if you are willing to work, and willing to fight, and willing to engage in treatment, there is hope.